Xenakis – Pleïades: Melanges; Claviers parts 1 and 2; Metaux parts 1 and 2; Peaux parts 1 and 2. Also, Kagel’s Dressur, in three parts: 1, 2, 3. The fabulous Libra Duo played at the Warehouse the other week: my review of the concert is at Musical Pointers. One thing I failed to mention in the review was Kagel’s Aforismos de Apollinaire, given as an encore; apologies for the oversight. Posted at A Closet of Curiosities. Another survivor falls. Almost no one left now. Greenleaf Music has a video of Acustica, played by Apartment House in 2005. 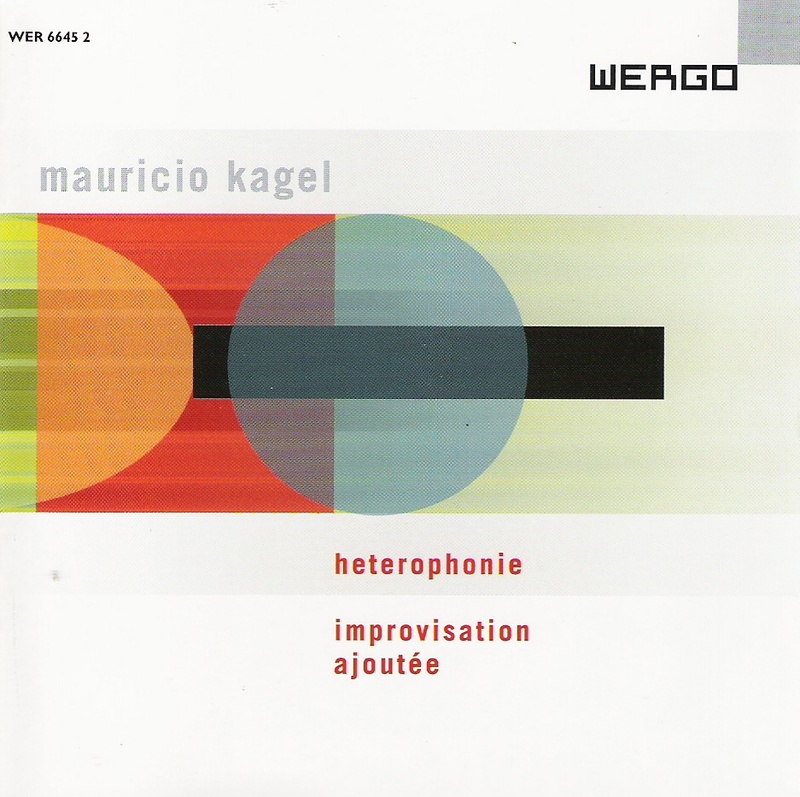 More Kagel videos at my YouTube collection and Ubuweb.